Afraid to catch a cold? Absolutely! With the rum cocktails that we offer today, you’ll warm up quickly. In addition, these drinks are also delicious, don’t miss them! This is a very typical drink of the Catalan coast and, more specifically, Calella de Palafrugell, a town at the Costa Brava. You can prepare it within 20 minutes. It’s an excellent and easy choice for the weekend. Pour the rum and sugar in a clay pot. Take a tablespoon and stir until mixed on low heat. Add the lemon zest, cinnamon stick and coffee beans. Let the mixture simmer on low heat for about 10 or 15 minutes. Add the 2 cups of coffee to enhance flavor, remove from heat and cover the pan. Serve the drink hot. Hot buttered rum is consumed during the cold season. 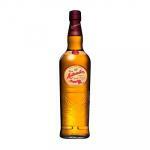 Some prepare it using other spirits such as Bourbon, but the original recipe is made with rum. Heat the orange juice over medium heat. Add the sugar and stir vigorously over low heat until dissolved. Add the spices, honey and butter, mix with orange juice, stirring continuously, add rum and beat with a hand mixer. Serve hot and garnish with a cinnamon stick. This is another hot cocktail you can enjoy to keep you warm, and it has a delicate and delicious flavor. Mix the egg yolk with sugar in a bowl. Then add the egg white and rum. Pour hot milk or water in a pot. Then pour in the mixture from the bowl. Sprinkle over nutmeg before serving the drink hot. Matusalem 10 Años: a rum from Cuba with 40º of alcohol. Uvinum community values Matusalem 10 Años with 4 points on 5. 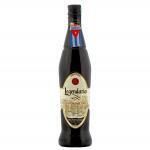 Legendario Elixir de Cuba: a Dark rum produced in Cuba with an alcohol strength of 34º. The president of the Kentucky Distillers’ Association has stated that Bourbon boom has reached a new peak after the end of prohibition. 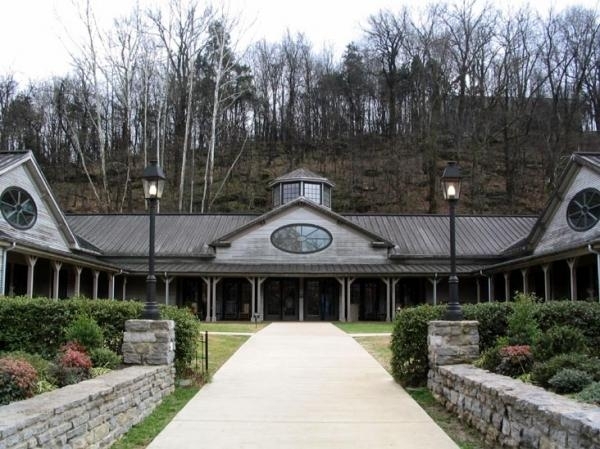 Kentucky distilleries produce 95% of bourbon and filled 1.2 million whiskey barrels compared with last year. These figures are the highest achieved in 40 years and were announced in a statement from the association. Eric Gregory, president of the association said: ?We are in the greatest time of expansion since the end of Prohibition?. Bourbon is distilled from corn, it’s delicious thanks to its caramel flavor, and many of us find it attractive because of its golden color, since as a rule it must be stored for 5 years in oak barrels. The increased production to meet demand is an action that must be taken by Kentucky producers immediately. 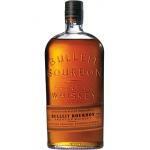 In fact, Diageo, owner of Bulleit Distillers, has announced it will spend $ 115 million to create a new larger distillery. According to Gregory, the group members have spent $ 500 million (which translates to 386 million Euro) to add more bottling lines, warehouses and jobs in the last years to meet growing demand. 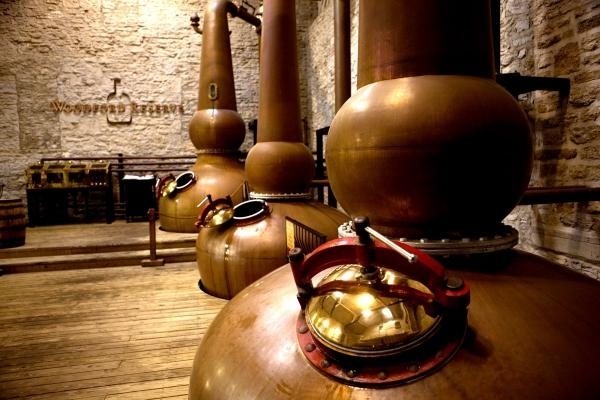 The Association expects the number of Kentucky bourbon makers to continue rising until growing up to 40 operational and licensed distillers. Illinois is the place that has come to produce greater amounts of bourbon and it would be interesting to know in a short time the production figures for areas to better understand this boom in demand and sales. This increase in sales and demand result in profits and new challenges for bourbon distillers, and shows us the rise of this wonderful distillate, which becomes fashionable to delight palates worldwide. 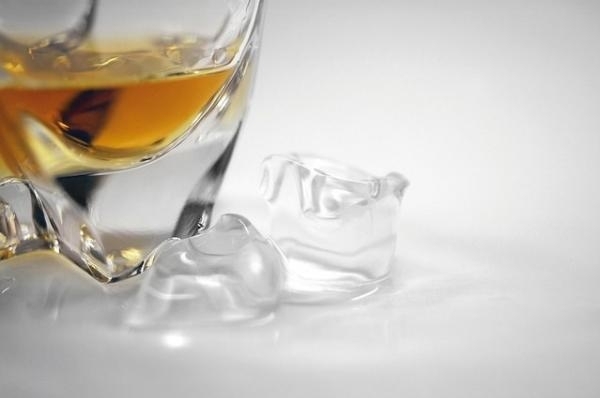 It’s a popular cocktail worldwide and also bears the name of the glass where whisky is served. 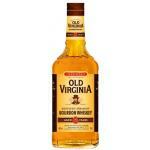 It’s the Old Fashioned, which is elaborated in different ways, mixing several ingredients for the perfect combination. There are many different origins attributed to the birth of this cocktail. On the one hand, some sources suggest it was created in 1880, at the Pendennis Club bar, a gentlemen’s club in Louisville, Kentucky, United States. 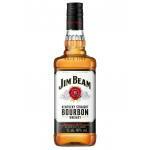 Other sources attribute it to Colonel James Pepper, owner of the old 1776 whiskey, a famous bourbon distillery at the time. Pepper took it to the Waldorf-Astoria Hotel in New York, where it gained strong popularity. 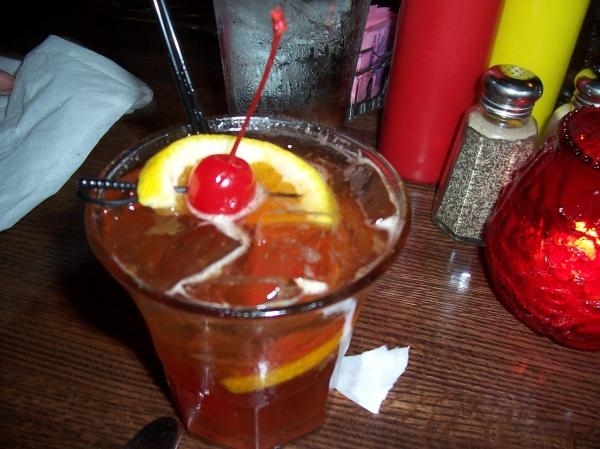 It’s also said that the Old Fashioned cocktail was a favorite of U.S. presidents Roosevelt and Truman. 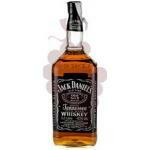 Anyway, its taste is powerful on the palate and the typical bourbon can always be replaced for whiskey if you prefer, although it is better to be true to tradition. We try to counter the strong flavor of bourbon with different fruits, but it’s a drink suitable for those who want something daring after a good dinner. In a whiskey glass, named like the cocktail, old fashioned, mix the sugar, orange slices, cherries, angostura and water. You can crush such ingredients or not, with the aid of a mortar or a large spoon so that the sugar is completely dissolved. This depends on your personal taste. It is said that when the ingredients are crushed the cocktail comes much better. Subsequently, remove the fruits, add bourbon or whisky and ice. Decorate with a cherry and an orange slice. Regarding sugar, some prefer to add regular sugar to the mix, and others sugar with water, also called simple syrup. 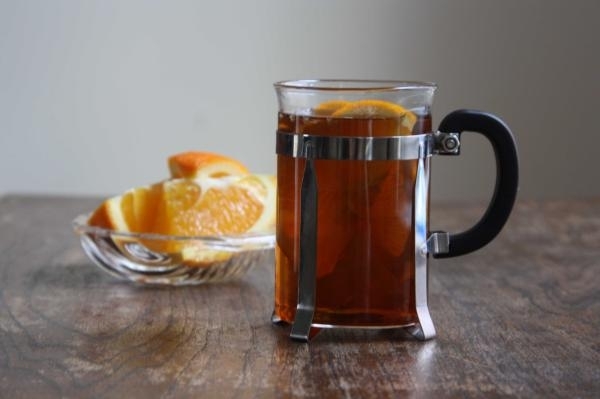 A punch can actually be hot or cold and the Hot Toddy is the perfect punch for winter as it is usually taken hot. 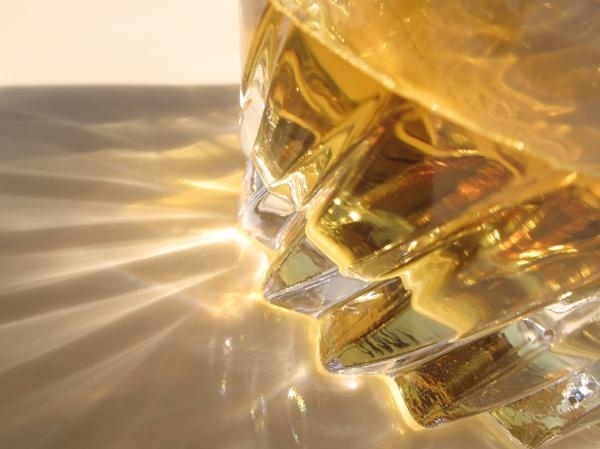 In fact, in areas with a long tradition in whiskey, such as Ireland and Scotland, it is usually taken as a last drink before going to bed, in order to fight the cold and flu. Some say that the name may also have Indian origin, as there is a drink called Toddy in India, made from fermented palm sap. 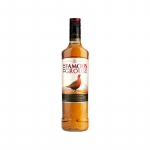 But both the tradition in the UK (and therefore across the Commonwealth, of which India was a part), and the use of whiskey as most typical ingredient seems that the most reliable source is the British. Ideal for non- drinkers or to serve the children of the house while we took our Hot Toddy. Substitutes distilled drink by tea, either Earl Grey, Green Tea, Oolong or Black. As the name indicates the Gin is essential part of your preparation, as it is one of the best drink to prepare punches. 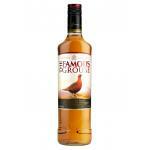 Done by combining the taste of rum with orange liqueur and a touch of lemon in hot water. Ginger is used by many in the preparation of hot punch, and Hot Toddy ginger is combined with bourbon to create an excellent result. As we all know, the whisky is a cereals distilled beverage of Irish and Scottish origins, which dates back to the time of the Celts. The first written documents do not appear before the XV century. 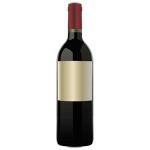 This is one of the most consumed alcoholic beverages in the world, and a culture around its production and tasting has developed, comparable, in some countries, with the wine culture of the Mediterranean area of Europe. 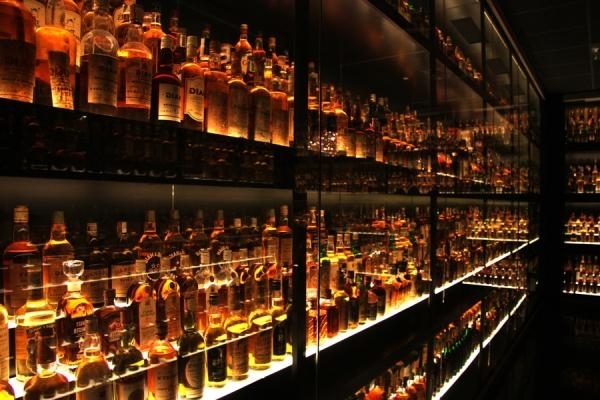 If we classify the different types of whisky, its place of origin is key, since according to where the raw materials used are produced, the beverage can vary greatly, and its development process, which may involve different techniques that influence taste and nose, aging and conservation. Among the Scotch there are different varieties: The grain whiskey, non- malted barley and corn, and aged for a minimum of 4 years. 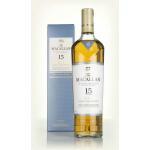 The Malt whiskey, which is usually the most appreciated, elaborated entirely from malted barley and aged in oak that previously contained Sherry or Bourbon. The Blended, which comes from the mixture of the above, so that a variety of aromas and flavors with different characteristics are created. 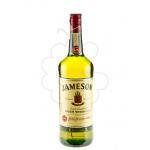 The Irish one is similar to the malt whisky in its preparation, but is distilled three times and uses a portion of unmalted barley and dried malt coal instead of peat, such as Scotch whiskey. 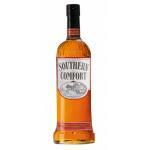 The result is a drink with a more pronounced flavor and great personality..
As for the Americans, the best known is the bourbon, made from corn, malted barley and rye, but we must also highlight the rye varieties , corn (maize), tennessee (similar to bourbon but greater presence of com corn) and Canadian, developed on rye and malted barley and corn presence in smaller proportions. 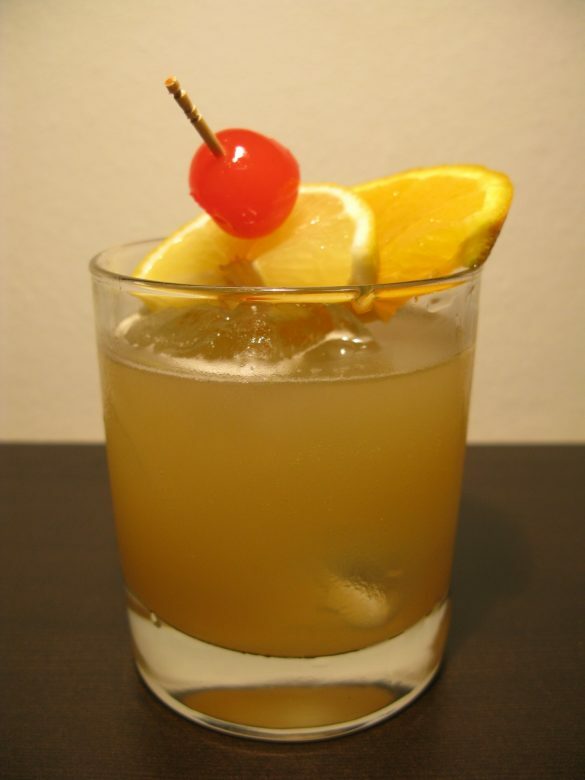 The Whisky Sour is a cocktail from Chile, and more specifically from the area of Iquique, which means “place of rest.” While Sour means sour, obviously, and is used to identify the beverage containing lemon. It is one of the most popular whiskey cocktails. Elliot Stubb is the inventor of the Whisky Sour, and reportedly had a dream to start his own bar but worked on a boat, one day the ship arrived at the port of Iquique in Chile and Elliot, after admiring the place, decided that it would be the site for his dream, founded his bar and invented different cocktails, until one day he blended whiskey with lemon juice, then to soften the bitter taste he decided to add sugar to the mix, finally getting what we all know as Whisky sour. The Whiskey Sour is usually served as an appetizer before meals and should be served in Old-fashioned cup or rocks glass, garnished with a lemon peel on the edge. Mix in shaker ice, whiskey, lemon juice and sugar. Then serve the cup with ice. Garnish with a spiral of lemon before serving. Instead of whiskey, some people use Bourbon for this cocktail, but most follow the original recipe. The answer is simple: the bourbon must be made in Bourbon County, Kentucky, while Jack Daniel’s is made in Lynchburg, Tennessee. 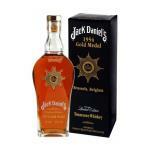 In addition, the bourbon is distilled once while Jacky is distilled two times. 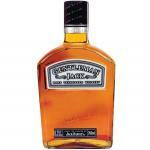 So Jack Daniel’s is not bourbon but a Tennessee whisky. 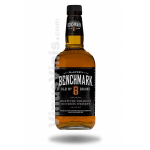 This confusion, which is powered by the distillery (which clearly indicates that it is a Tennessee whisky), comes from our habit of calling all American Bourbon whiskey, even if they don?t come from Bourbon County. 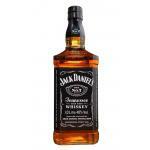 In fact, we should call it “whiskey” and not whisky, as indicated on the label. 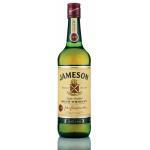 This is the name of American and Irish whiskeys, unlike Scottish, Canadian and Japanese (whiskey).